We need you! Let's play together! 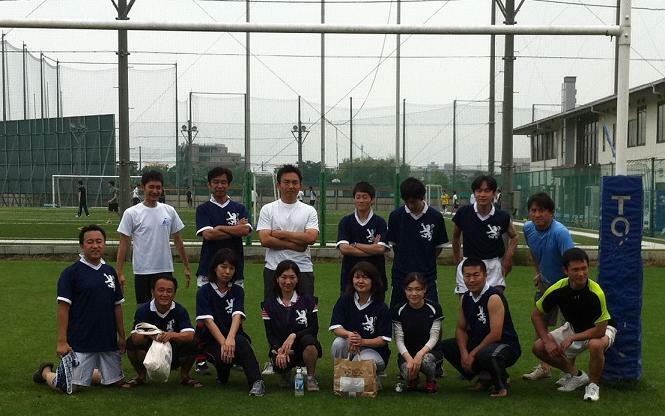 We lost all three games...though our skills are improving evidenced by three tries we achieved on the day. 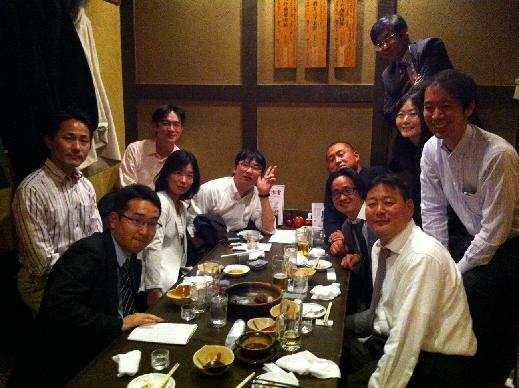 We will see our first win at Tokyo Met Match on May 29th. Need to prepare a bottle of champagne to celebrate our first victory...Veuve Clicquot or Moët & Chandon, maybe..
You need to wear your own team jersey if you would like to attend official match. It will cost approx. Y5,000 and needs around 1 month from placing order to completion. 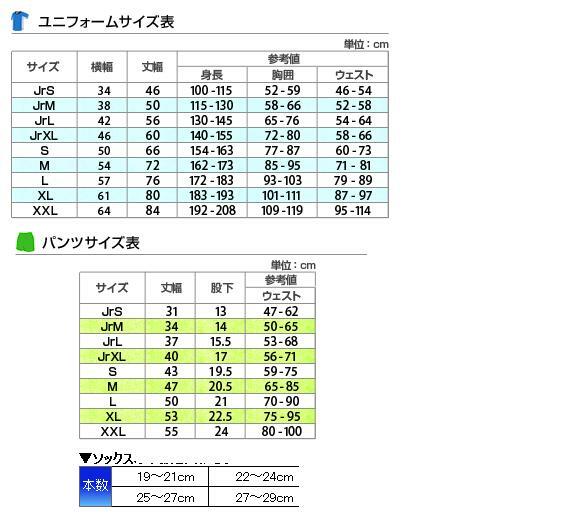 Short pants (c.Y2,300) and sox (c.Y1,000) are optional. Welcomed some new members. Weather was lovely indeed. Offence is improving indeed...we need to enhance our defense skills. Thanks Gen san for your kind arrangement indeed! 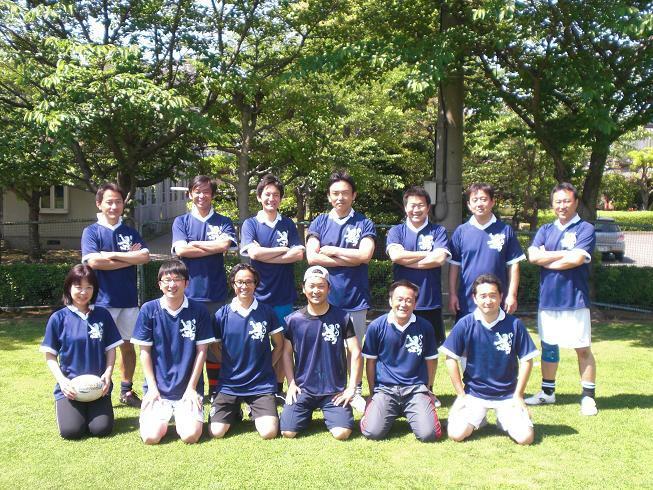 Tokyo Lions Touch Rugby Club was established in April 2010 by the lead of graduates from European universities. Touch rugby is simple and safe. You will enjoy it with no difficulty. 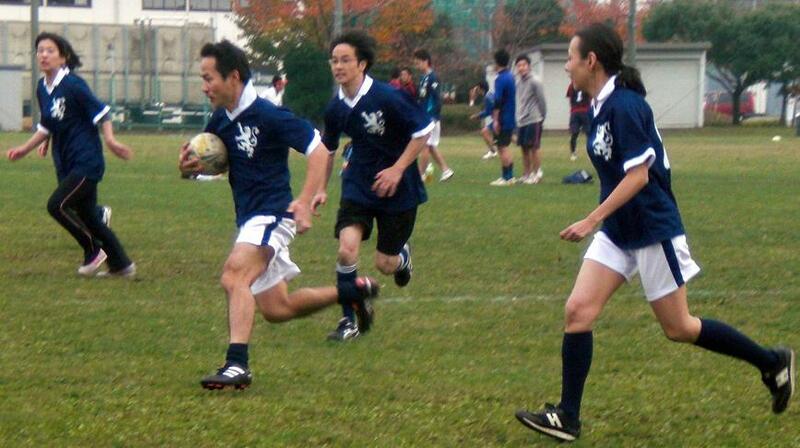 Not like traditional rugby, no tackle, no kick and no scrum: touch rugby is run and pass only. Lions is male and female mixed team. 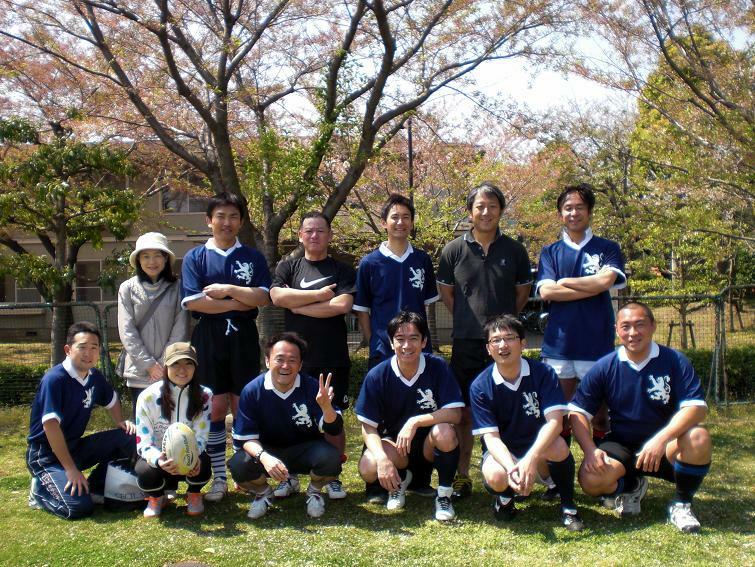 Please contact us via e-mail if you would like to enjoy touch rugby with us. 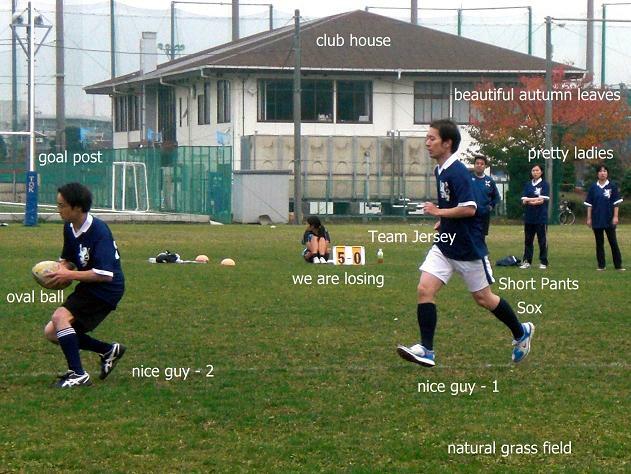 You will get rough image of touch rugby with below movies. You need a Facebook account to be a member. 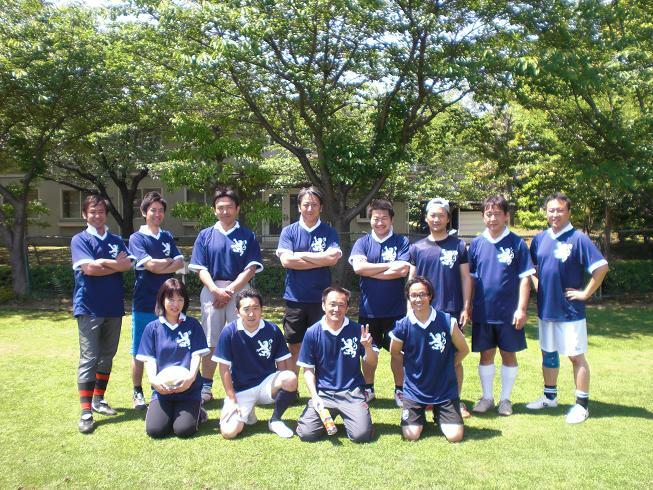 Copyright © 2019 TOKYO LIONS TOUCH RUGBY CLUB All Rights Reserved.